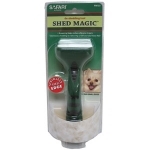 Effective, easy-to-use stainless steel shedding blade. 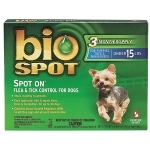 Removes loose fur and leaves a clean, healthy coat. 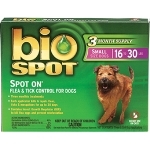 For use on Cats or Dogs. 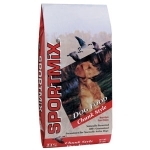 Made from selected high quality ingredients and fortified with essential vitamins and minerals, SPORTMiX® promotes strong muscles and bones and glossy skin and coat. 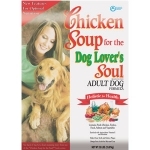 Chicken Soup for the Pet Lover's Soul provides premium nutrition for your dog. 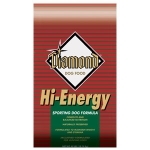 We offer a full line of formulas to meet your pet's changing and unique nutritional needs. 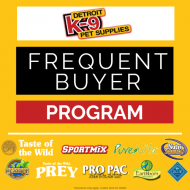 So whether your pet is a puppy, senior or somewhere in between, the innovative formulas from Chicken Soup for the Pet Lover's Soul provide nutrition to help promote your pet's lifelong health. 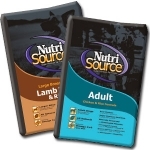 High-quality protein is the key ingredient. 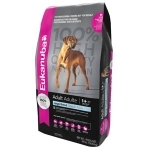 From custom Breed Specific formulas to nourishing Naturally Wild flavors, every bag of Eukanuba has the ingredients to bring out the greatness in your dog. 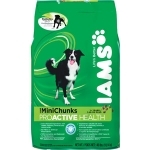 Iams ProActive Health formula has PreBiotics that work inside the digestive tract to promote healthy digestion and strong defenses. Healthy inside. 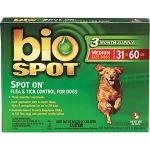 Healthy outside. 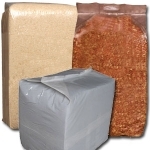 Clean & economical. 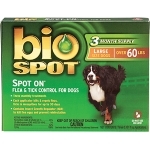 They are an excellent bedding product for outdoor animals - large or small.